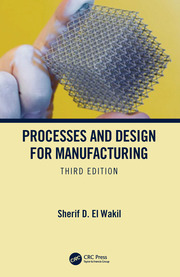 Industrial Engineering and Manufacturing deals with the optimization of complex processes or systems, applying science, mathematics, and engineering methods to systems integration and operations. 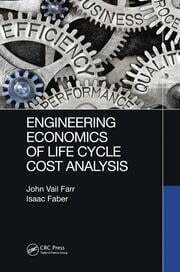 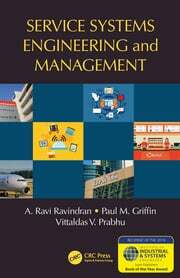 Because these systems are large and complex, industrial engineering draws from many disciplines, including statistical analysis, interpersonal communication, design, planning, quality control, operations management, computer simulation, and problem solving. 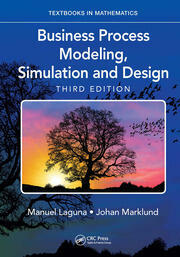 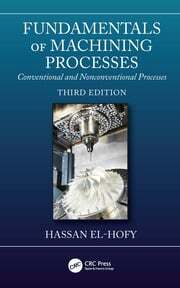 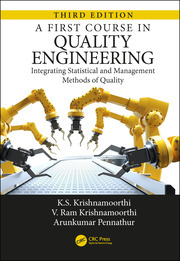 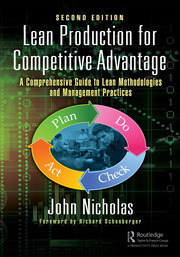 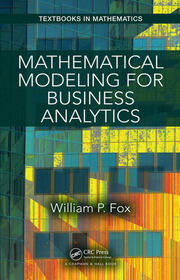 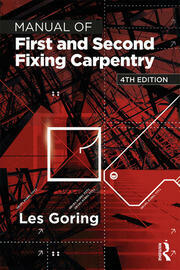 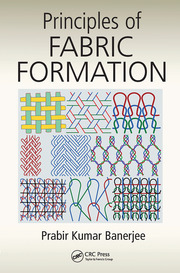 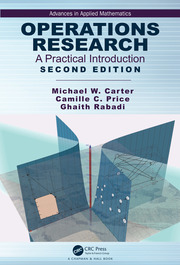 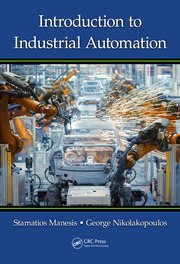 It has applications in operations research, plant engineering, production systems, and more.